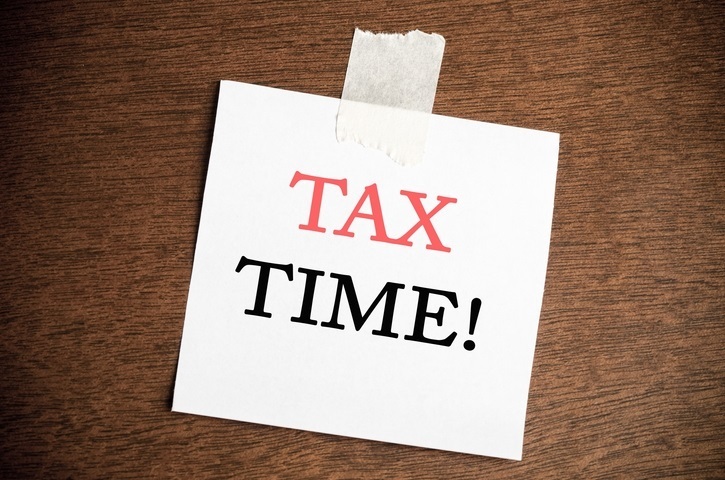 It is tax season and as Americans get their tax returns back they are discovering any charitable gifts they made in 2018 may no longer deductible. This is because the new tax law effective for the first time in 2018 raises the standard deduction to $12,000 for singles and $24,000 for couples. So if you wrote a check for $5,000 to your church and that is all the giving you did for 2018 it really didn’t affect your taxes because it is less than the standard deduction. So before you write another check to charity check out these other ways to structure the gift that will save you taxes. IRA Gifts. Americans who are age 70 ½ and older who give to charity and pay taxes should take advantage of the Qualified Charitable Deduction (QCD). If you have an IRA and are taking Required Minimum Distributions (RMD’s) you can designate up to $100,000 of that yearly distribution as a QCD. So if you give $5,000 to your church as a QCD that $5,000 would be subtracted from the RMD and not be counted as income. For example if you are required to take $12,000 out of your IRA in 2019 you can do a $5,000 QCD to a qualified charity and only report $7,000 of the income for the $12,000 distribution. The custodian of your IRA will still report a $12,000 distribution on your 1099R at the end of the year but you only received $7,000. So make sure you keep the receipt from the charity. Here is a tip to avoid problems later. Have the check made out in the charity’s name and mailed to you. Then take it to the charity tell them it’s from you and what it is for and get a receipt. Otherwise if the custodian sends it direct they may get a check from XYZ Company and not know who it is from or what it is for. Appreciated Stock Gifts. If you have appreciated stock or other securities you can save taxes by donating them to charity rather than writing a check. For example you want to make a $50,000 gift to charity and you have Amazon stock worth $50,000 that you only paid $5,000 for you can avoid $45,000 in capital gains tax later by donating the appreciated stock rather than writing a check. It works better if you are in a higher tax bracket. If you still want to own the Amazon stock take the $50,000 cash you were going to give to charity and buy Amazon stock. You have effectively given $50,000 to charity and raised the basis on your stock to today’s value. If the gift is over the standard deduction check with your accountant to see if the stock gift or itemizing and deducting a cash gift is better. Bunch Your Giving. You could bunch several years of giving together to get you over the standard deduction receiving a higher deduction in one year and then taking the standard deduction for several years. You give the same amount to charity you just bunch several years into one. The best way to do this is with a Donor Advised Fund (DAF). To get double tax advantage put appreciated stock into a DAF. A DAF can be set up at the Kearney Area Community Foundation or most brokerage firms. You put in the donation and you can then designate where all or part of it will go over time. For example, you give $10,000 to charity every year. Put $30,000 (in appreciated stock) or three years of giving in a DAF and get the higher deduction this year, give your usual gifts out in 2019 and the next two years from the DAF and take the standard deduction the next two years. You have effectively gained a $6,000 deduction this year and saved capital gains taxes.